​It's very common for a client to contact me about a new retail fraud case, but also mention a past history of stealing. Unfortunately most attorneys do not help their clients both inside and outside the courtroom. 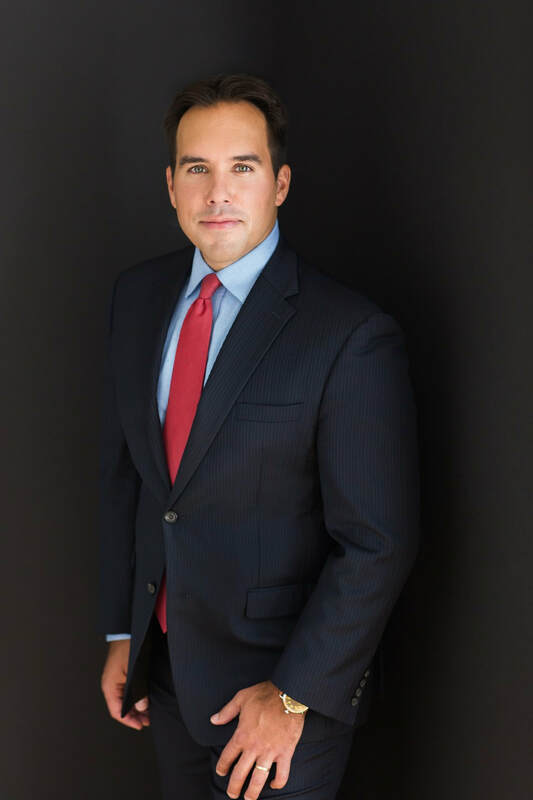 With no prior history, a defense attorney stands a good chance of working out a deal with the prosecutor, but the client takes the slap on the wrist and moves on without addressing the real issue. Most theft cases in Michigan have nothing to do with a person who was born to steal, enjoys stealing or needed to steal. 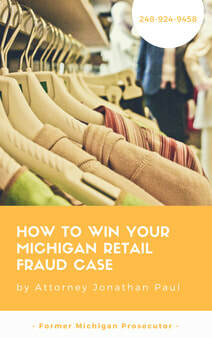 Most retail fraud cases in Michigan are actually cases about depression, anxiety, or another mental or emotional issue that has gone unaddressed. Judges and probation officers don't treat theft cases like I do; I recognize that in order to really help the client, we need to work on the root of the problem, not the result of the problem. This is why people still often, usually until they are caught, then go back and do it again, sometimes while on probation for the original theft case. This seems crazy, but the client simply has not received the treatment and assistance. 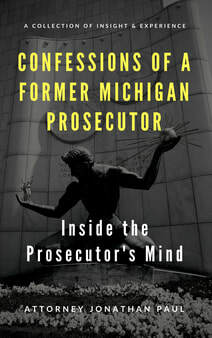 When I take on a new retail fraud case in Michigan, I am taking on a client suffering from something emotional or mental in their life, career, family etc. It's likely they stole due to issues with confidence, depression or anxiety; sometimes they don't realize they want attention, someone to notice them. I work with people with great careers, amazing families and bright futures; an outsider would not believe that the client would risk it all for a few hundred dollars of merchandise that they could surely afford. It just doesn't make sense to the outside world, and usually doesn't make sense to a prosecutor or judge. This is why I developed my proactive program geared toward this theft cases. It's very common for a client to contact me about a new retail fraud case, but also mention a past history of stealing. Unfortunately most attorneys do not help their clients both inside and outside the courtroom.